A frustration for many users in the past is the fact that Apple IDs are currently not able to be merged. 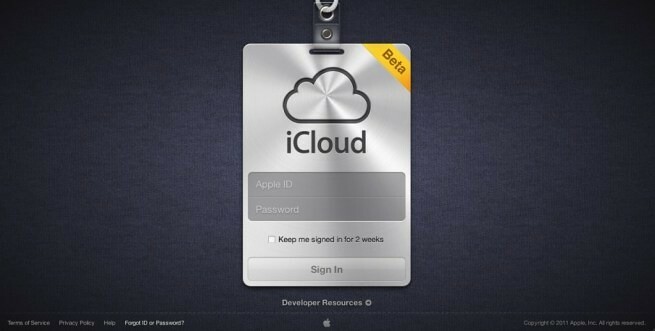 As Apple’s iOS 5 and iCloud near launch, Apple might be taking an important step to allow the merging of Apple IDs. iOS 5 includes several services such as iMessage, iCloud integration, Game Center, FaceTime, iTunes, the App Store, and iBooks. Tim Cook about the issue, and quickly received a phone call from an Apple executive relations employee. She had spoken to the team responsible for Apple IDs and acknowledged that they understood the issue and that more people would run into the problem with iCloud. She also repeated that there is no way yet to combine accounts but revealed they are working on it. In the meantime, she recommended picking a single account to plan on keeping indefinitely and to make all future purchases on that account. Case-Mate Accidentally Leaks New iPhone 5 Design?